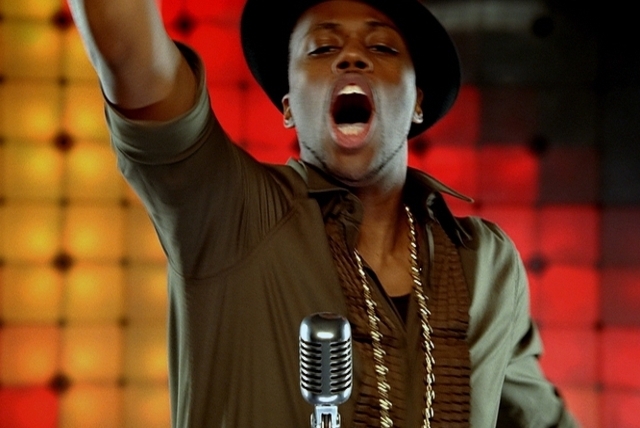 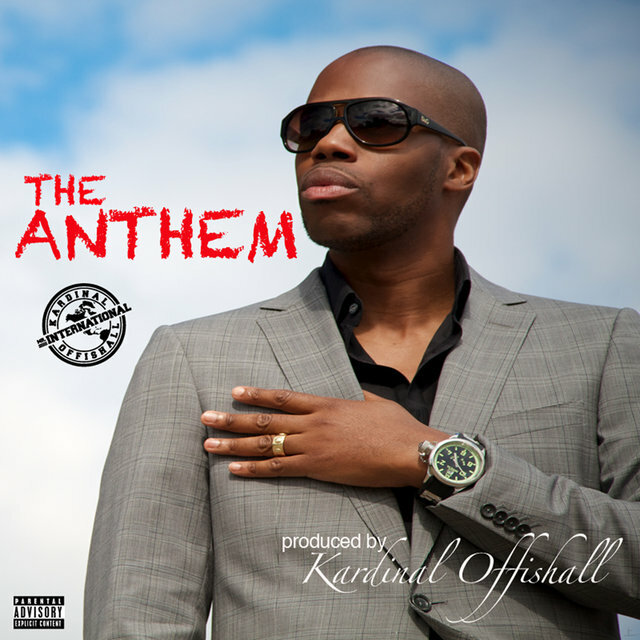 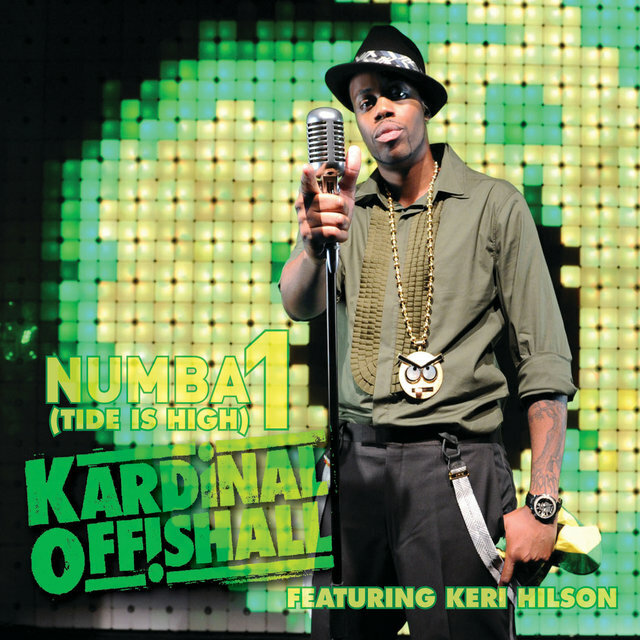 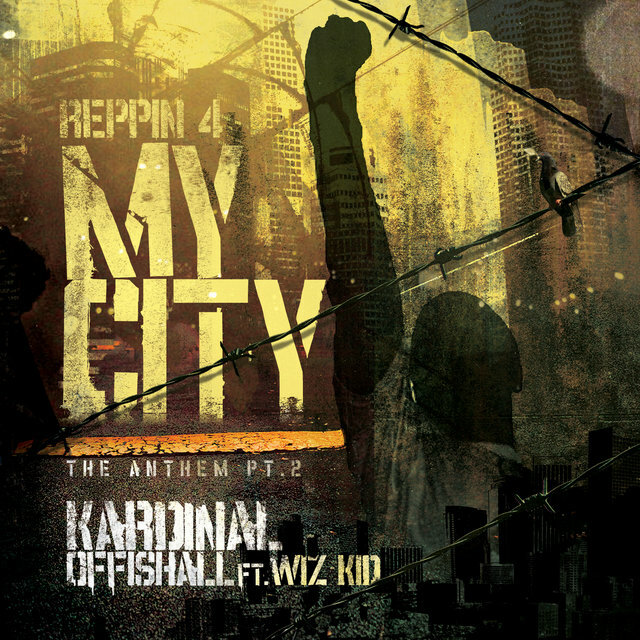 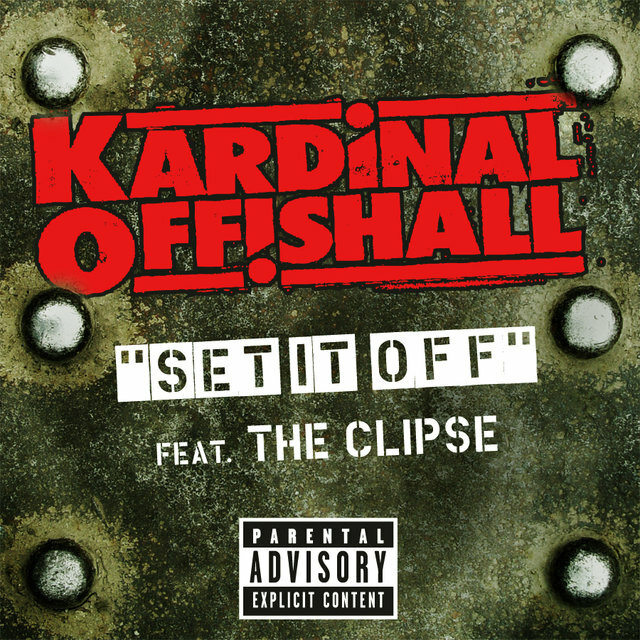 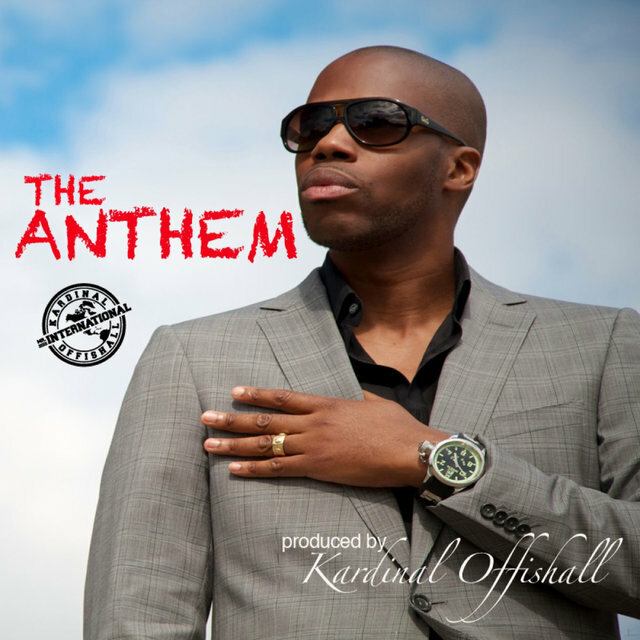 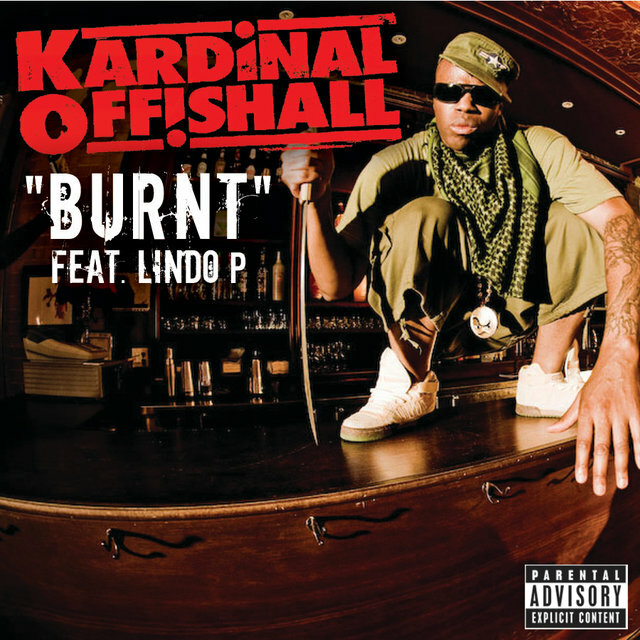 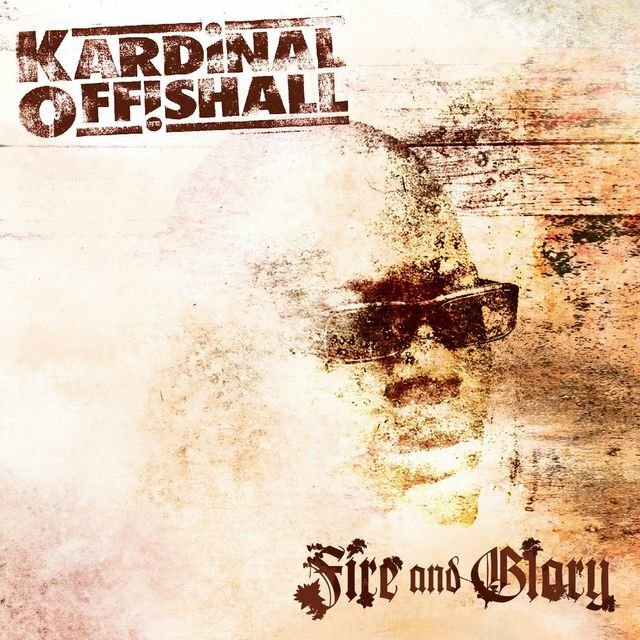 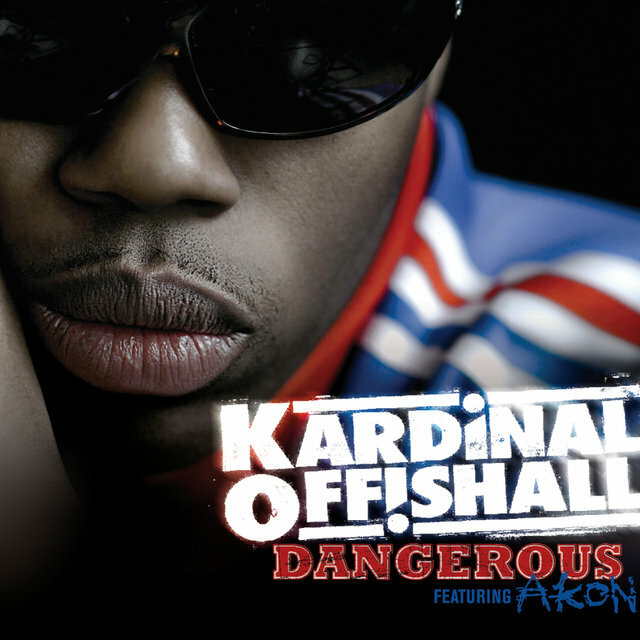 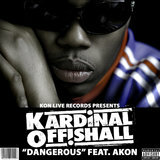 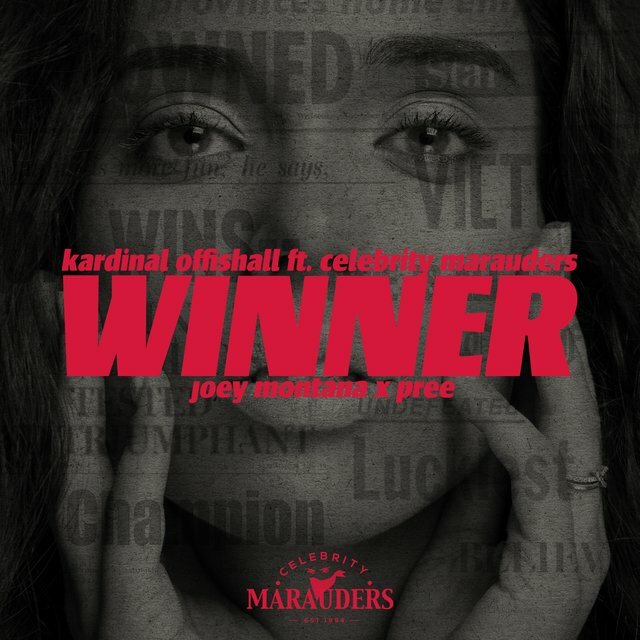 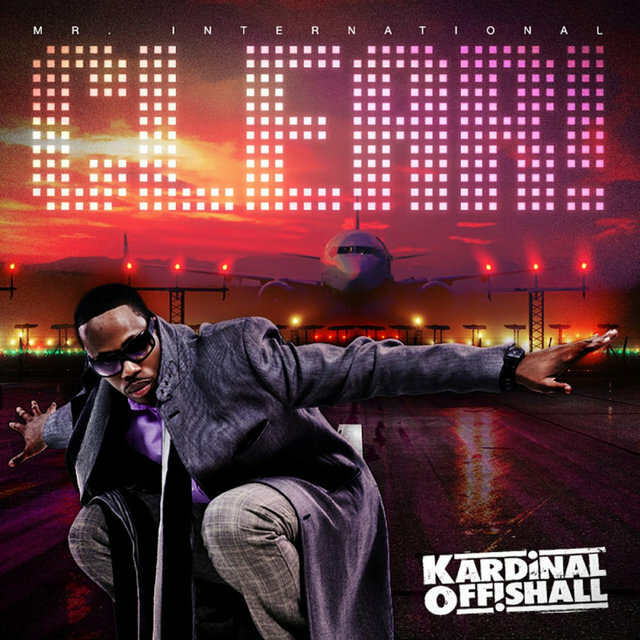 Kardinal Offishall established his moniker as “Mr. 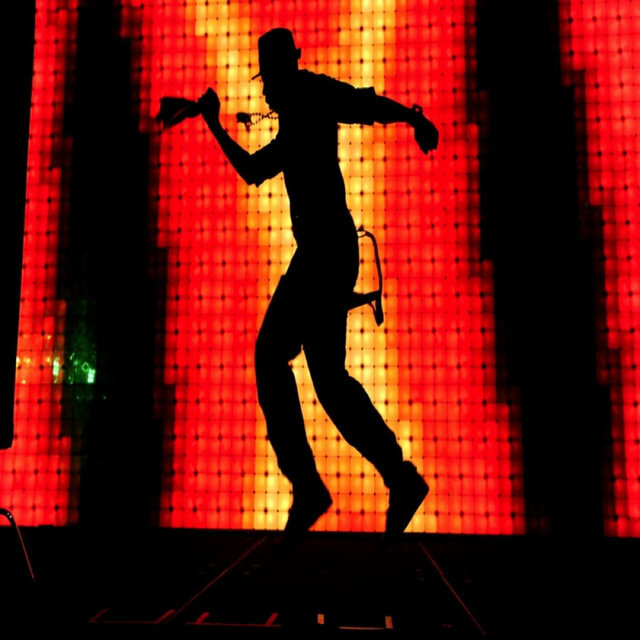 International” with high-energy stage performances and his charismatic persona, making him both incredibly original and world-renowned. 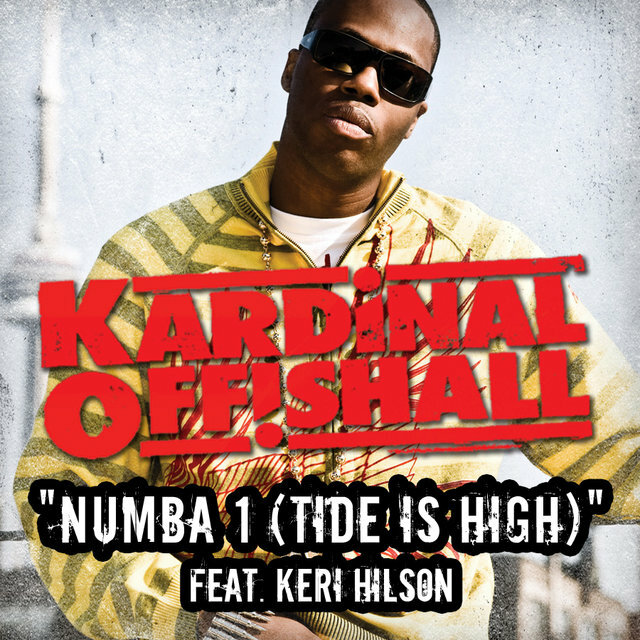 As Canada's Hip Hop ambassador, Kardi created his worldwide buzz through incredible rhymes carefully laced with patois, which was fresh to the world's music scene. 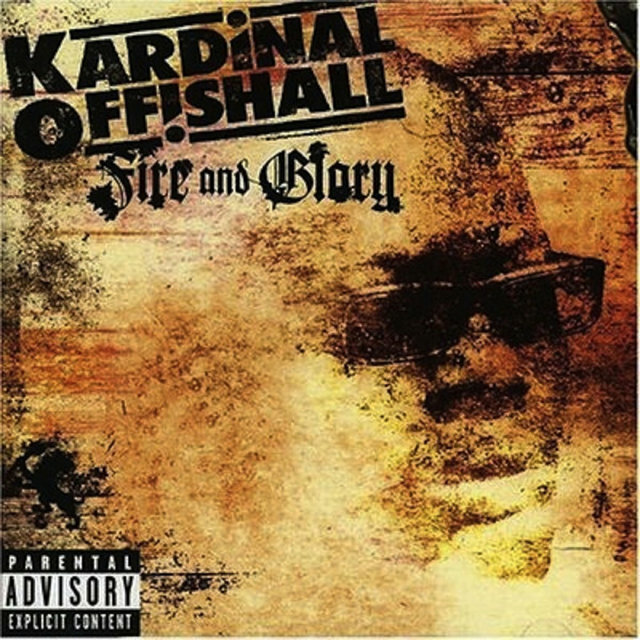 Releasing classic singles such as "Bakardi Slang", "Ol Time Killin" and "Maxine", rap and dancehall fans caught on immediately. 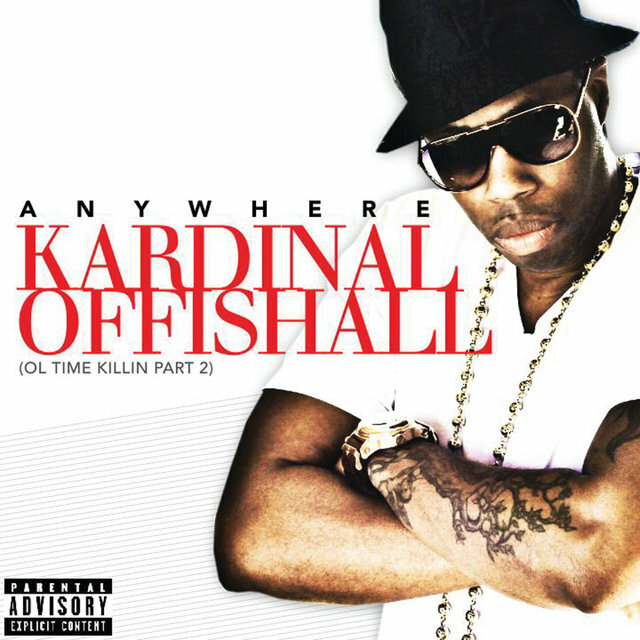 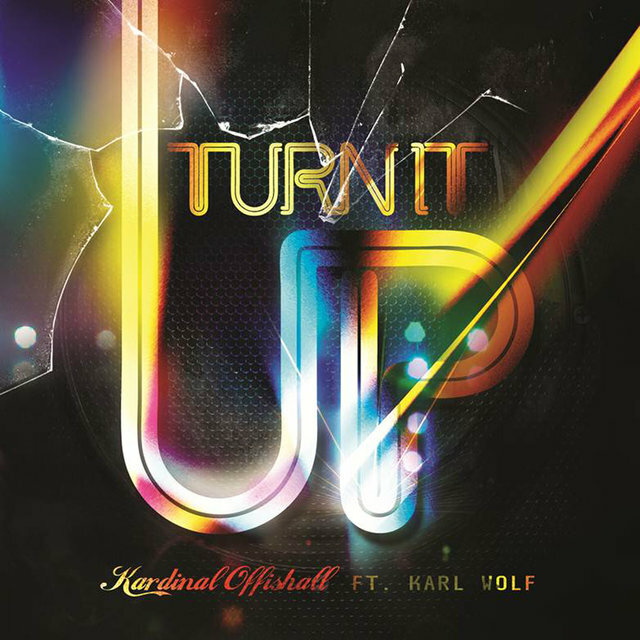 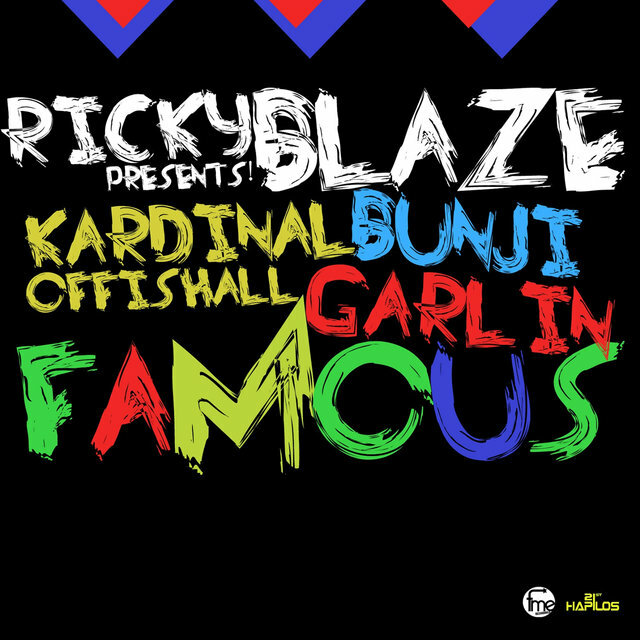 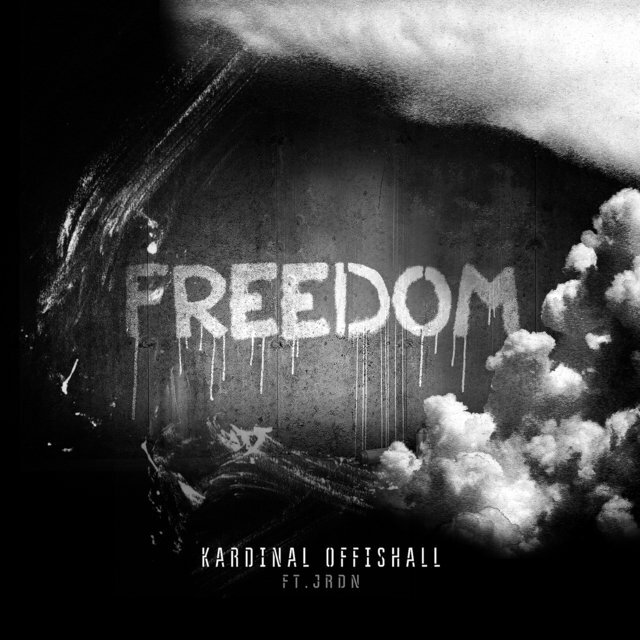 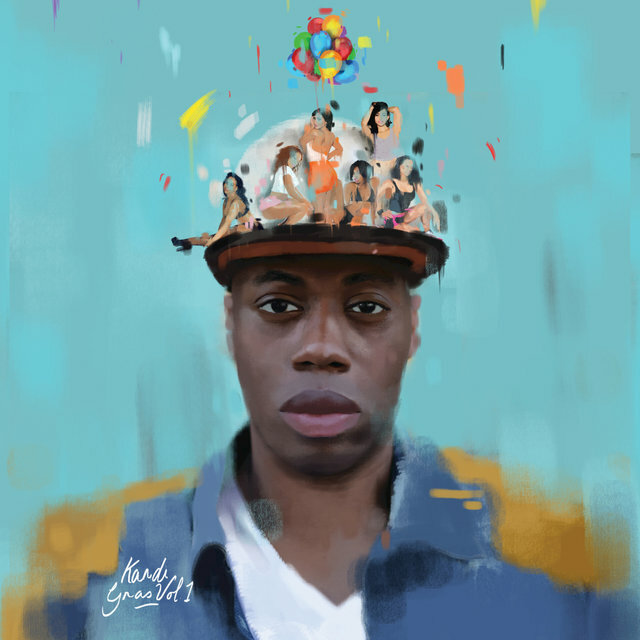 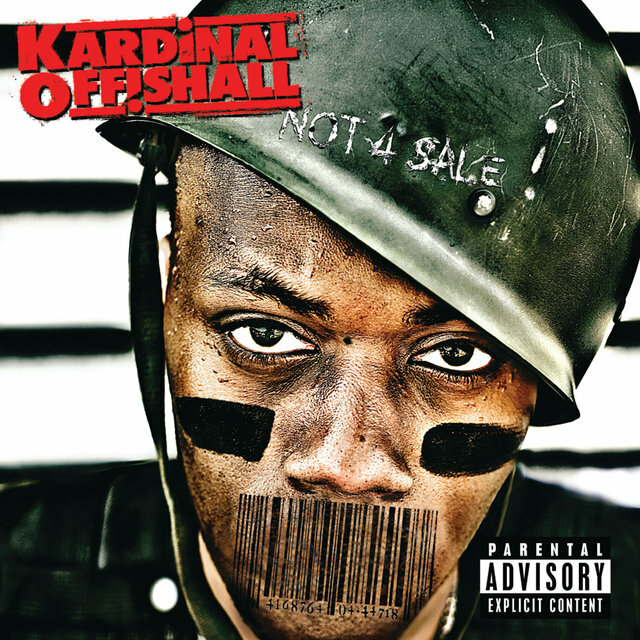 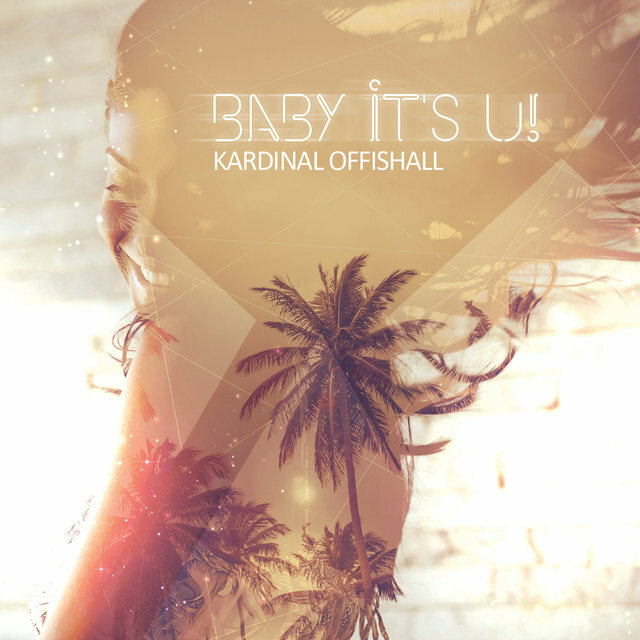 Kardinall Offishall is releasing his new EP series named “Kardi Gras”. 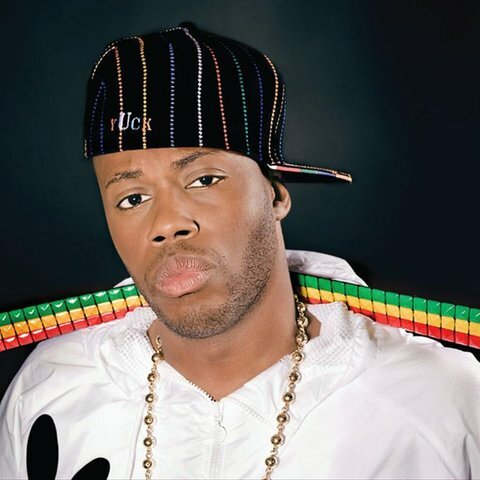 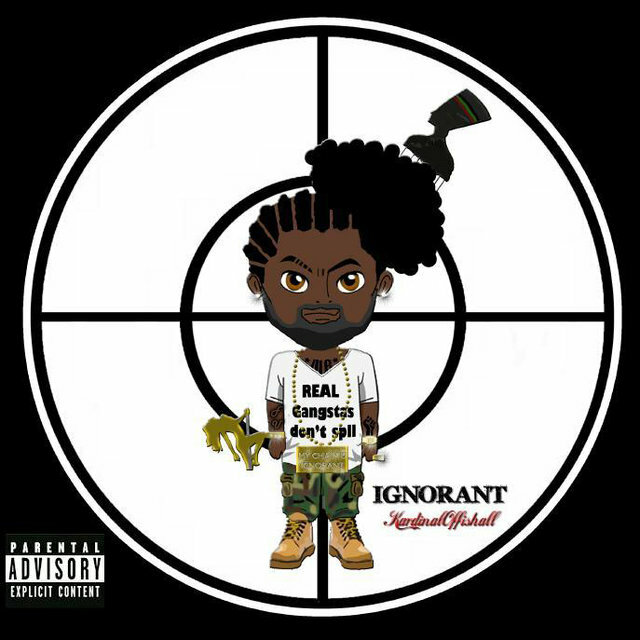 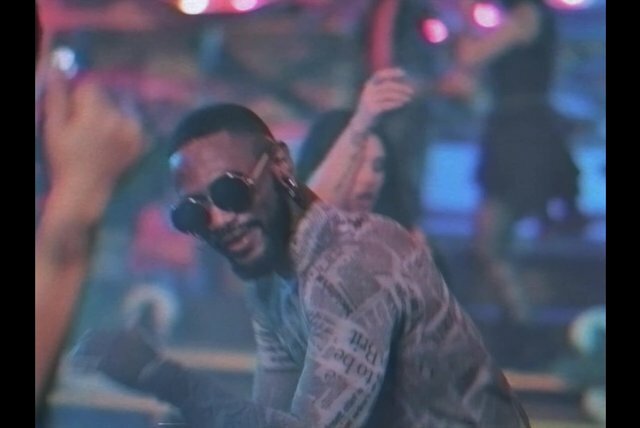 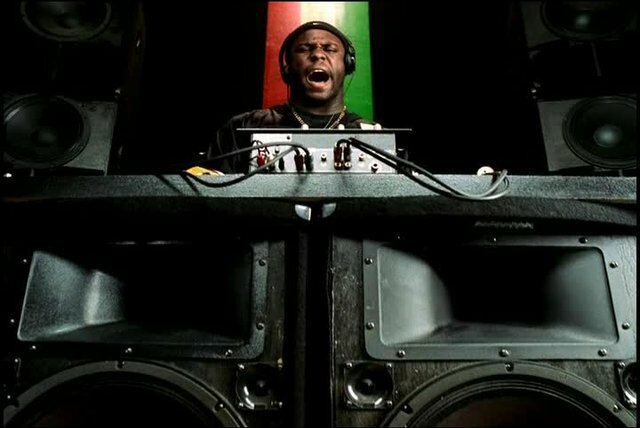 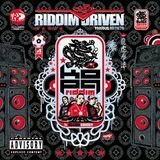 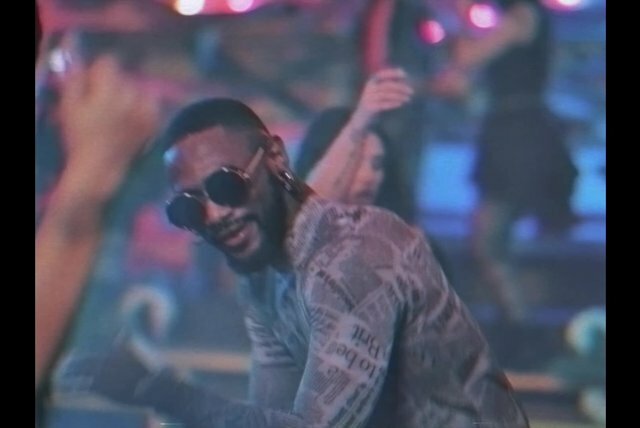 The album will include collaborations with Stephen Marley, JRDN, and recent RCA/SONY signing Bunji Garlin, to name a few, and boasts production from Grammy Award winning producers Supa Dups, T-Minus, and Haze. 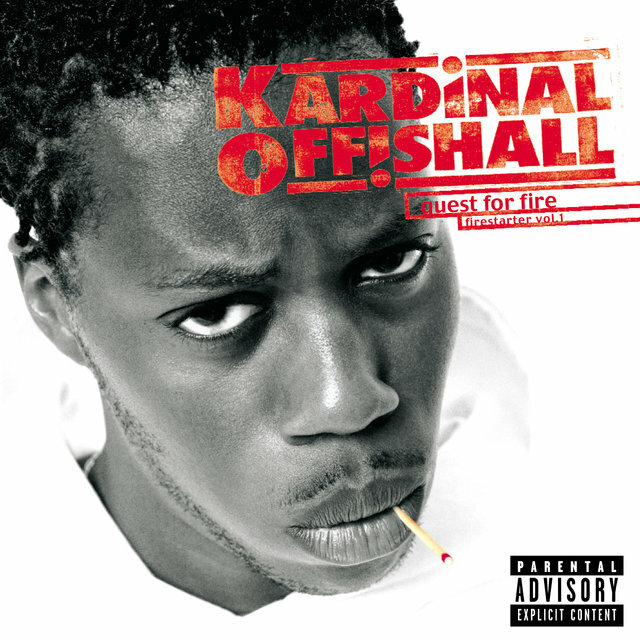 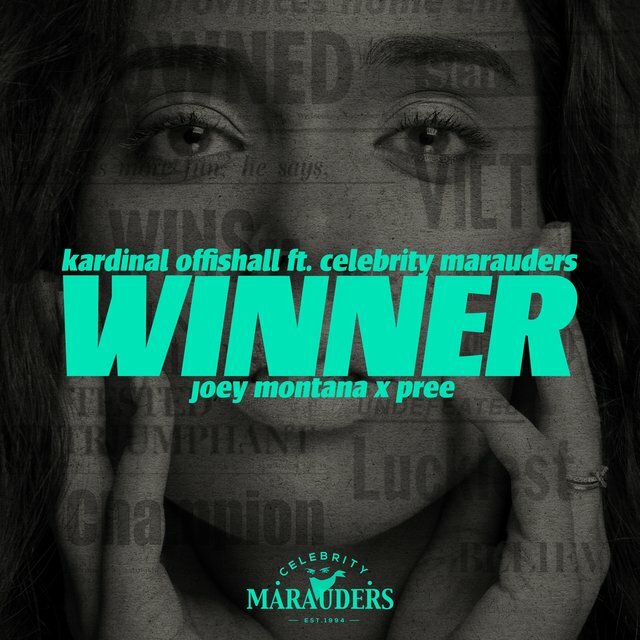 Most importantly, this album will feature Kardi's growth as an entertainer and showcase the 3 sides that make up who he is: Mainstream/Underground/Dancehall Influenced.